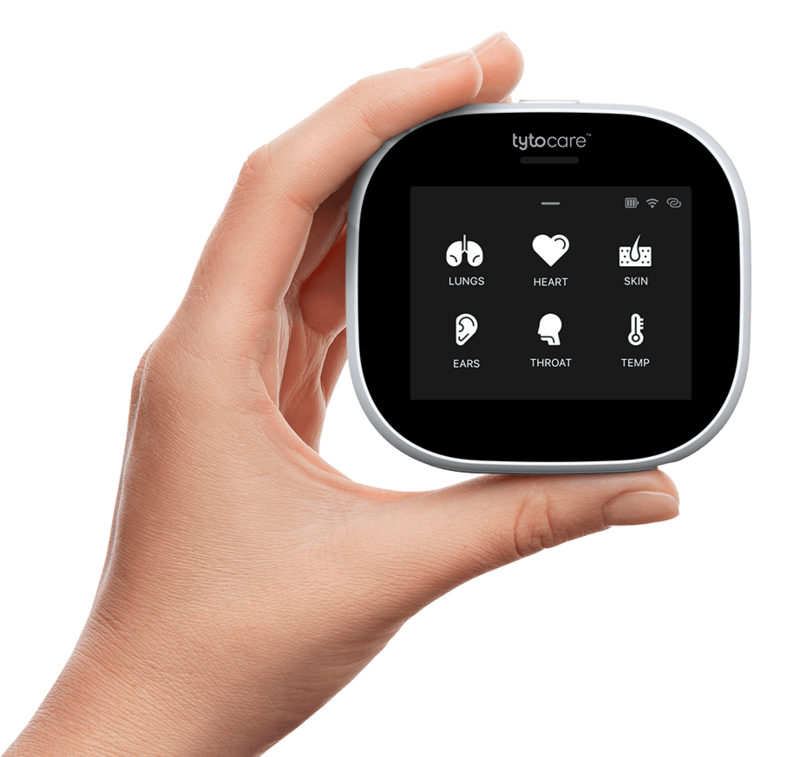 Tyto Care is made up of people driven by the belief that technology can change the way healthcare is delivered. If you’re an innovative, passionate, and problem-solving team player, we want to hear from you! Function as an instrumental player of software implementation teams throughout the life cycle of the software implementation processes. Collaborate with developers and product team to develop a successful product with a high level of quality and stability. Design and create test strategies and test cases for features across the system. Perform regression testing as part of software verification cycles. Use bug tracking software to track and report problems. Attend Sprint Planning, Retrospective, and daily Scrum meetings. Ability to prioritize and work on multiple projects/tasks at the same time. A quick learner and hard working. Develop analytics tools that utilize the data pipeline to provide actionable insights into customer behavior, algorithm success, and other key performance metrics. Collect and annotate data for AI and ML algorithms, to optimize our guidance capabilities that will help the user perform successful medical exams. Build the infrastructure required for extraction, transformation, and loading of data. Research medical fields and collaborate with clinicians, doctors and other experts in order to create and organize clinical data and understand thoroughly the domain of our product. BSc Biomedical / Medical Engineering / Computer science or equivalent degree – Must. Proficiency in Python: 1 year of industry or academic experience. Familiarity with data manipulation and machine learning framework in Python (such as Numpy, Pandas and Sklearn) – advantage. Strong skills in data exploration, analysis, and visualization with Python (matplotlib, seaborn, plotly, etc.) – advantage. Excellent written and verbal communication skills; with the ability to communicate the results of your work in meaningful ways.